What started like an ordinary day in the life of 10th-grade student Noranda soon turned into a mysterious adventure. 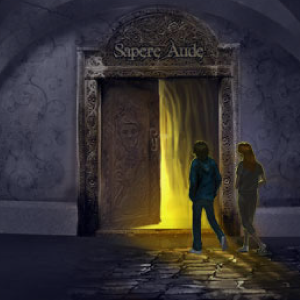 Noranda unknowingly joined forces with Sebastian to explore the secret Old College, which is attached to their school. The surprising conclusion of Noranda’s response to school gossiping. 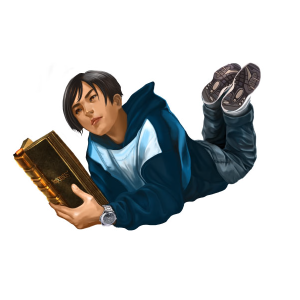 Will her and Sebastian solve the mystery of what appeared to be her writing in the manuscript? 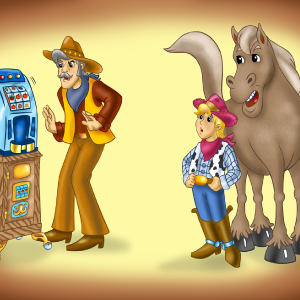 When young Clayton showed up here in Daisytown, I Butch the talking horse, thought I would let him know about Mr. Armstrong and his gambling missadventure! 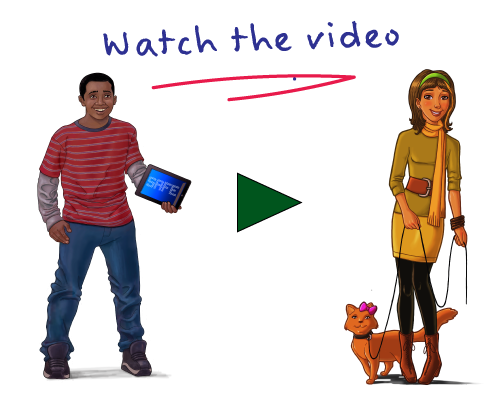 Follow School Resource Officer Ricardo as he desperately look for young Ryan who takes video gaming a step too far! 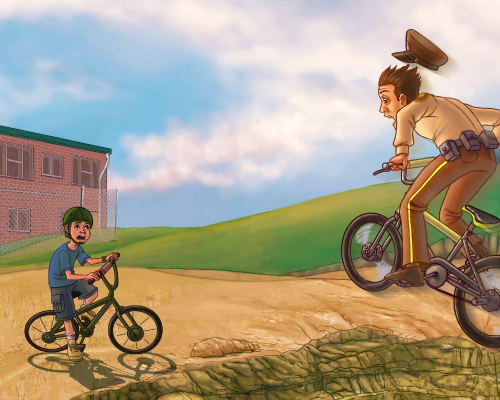 Listen up as Officer Ricardo braces for the jump of his life!